Welcome to Bliss & body Fitness and Wellness center! One place with all the amenities to maintain your healthy lifestyle. 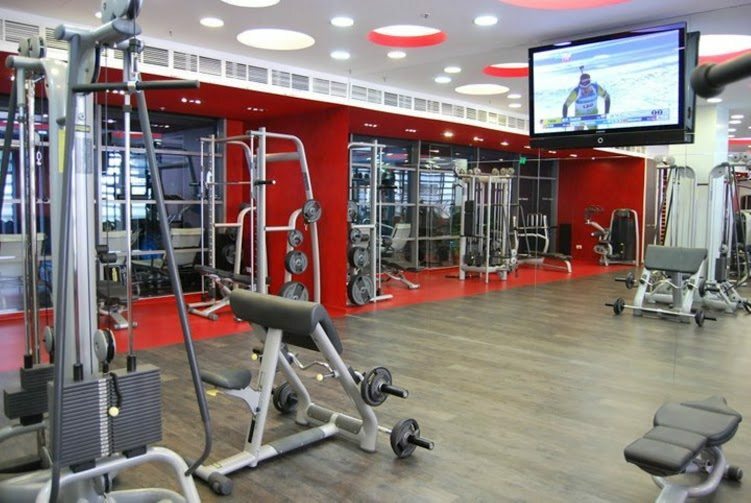 The fitness center provides the latest in cardiovascular and weight training equipment, as well as a full stuff of personal trainers who will develop a customized workout for you to achieve all of your fitness goals. 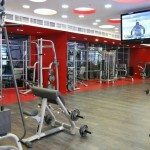 In addition our guests can choose among various group exercise classes and participate in group or private swimming classes. You can see the schedule here. Our wellness center offers everything that your body needs after a long hour training. There are a 1,5 m deep swimming pool, a Jacuzzi, a Finnish sauna, a steam bath and a solarium for you relaxation. We can even provide you masseurs for your request.